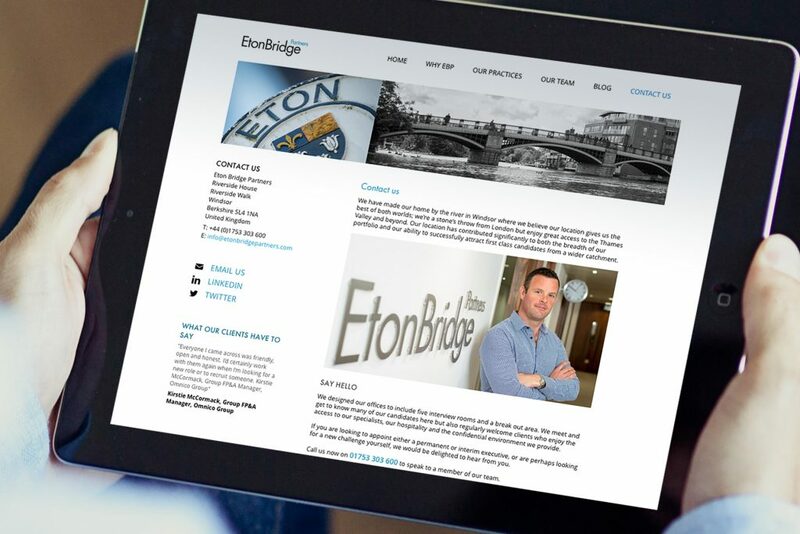 Eton Bridge is a leading recruitment specialist, offering a unique blend of interim management and executive search solutions and responsible for placing some of the most senior and influential executives in business. 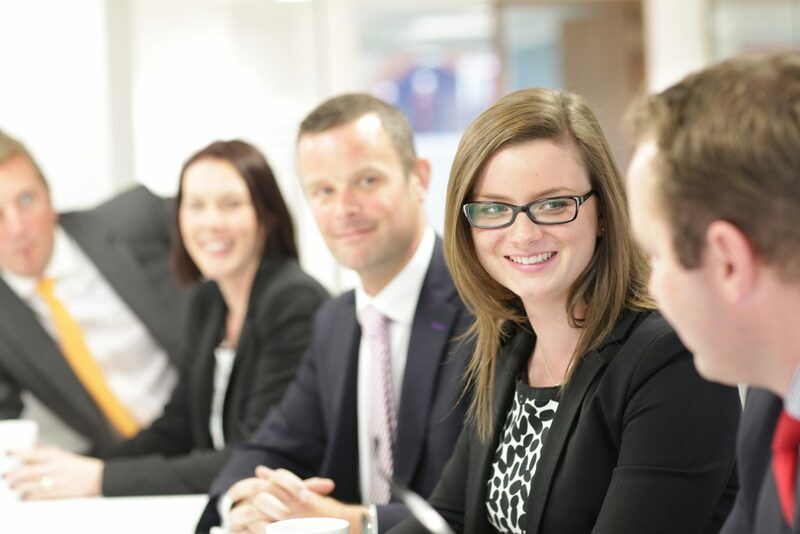 With an outstanding reputation, endorsed by a top-4 sector ranking, the company is acknowledged as a leader in its field. 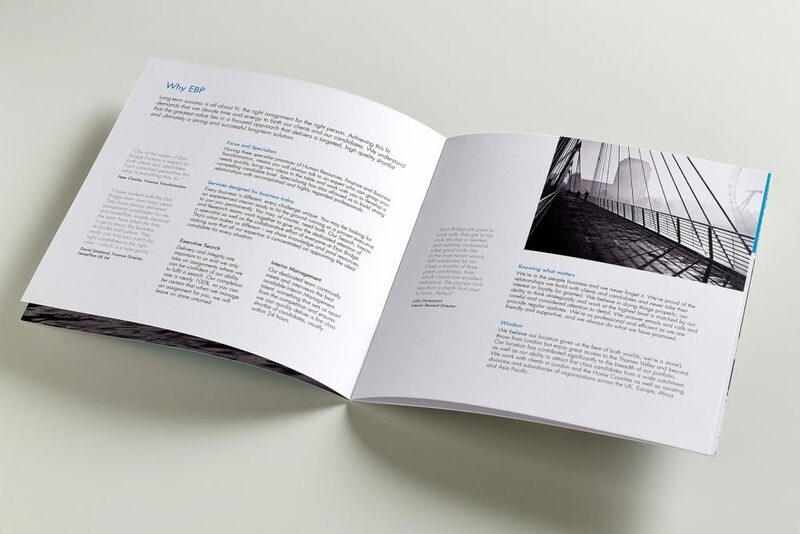 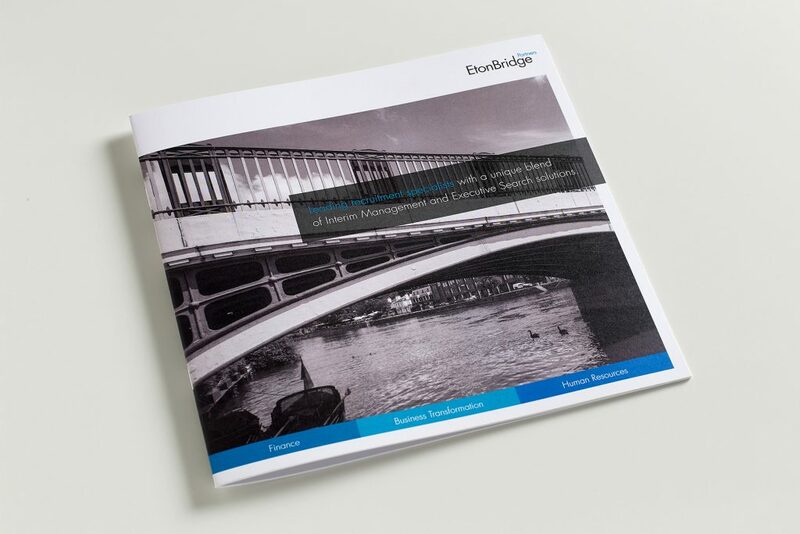 At the start of 2014, the senior team at Eton Bridge felt the time was right to review its brand positioning and visual identity, to ensure these were still fully reflective of the company position, ethos and values. 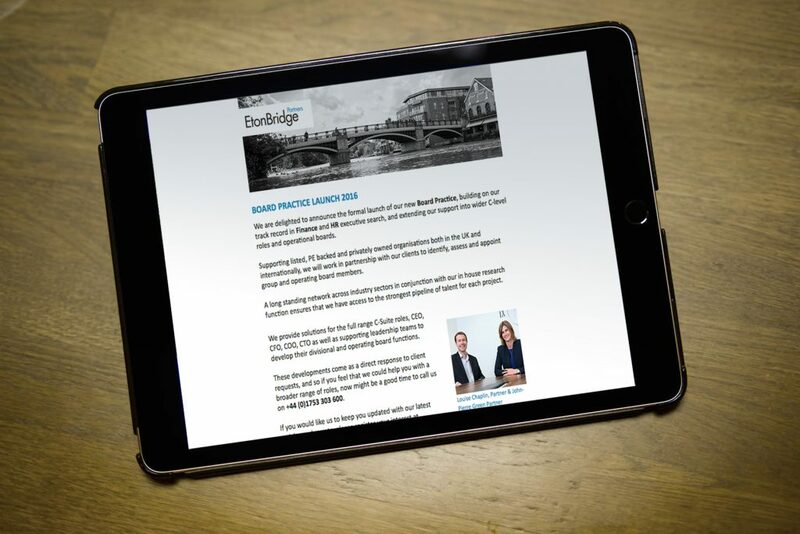 The hybrid Journey and Eton Bridge team worked in delightful harmony to develop an enhanced visual identity for the brand, which was implemented across the firm’s website and other communication materials (including newsletters and emails). 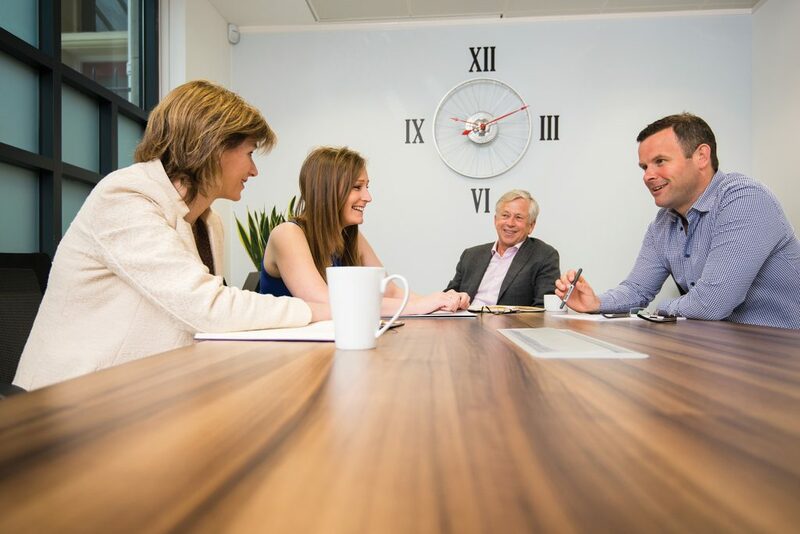 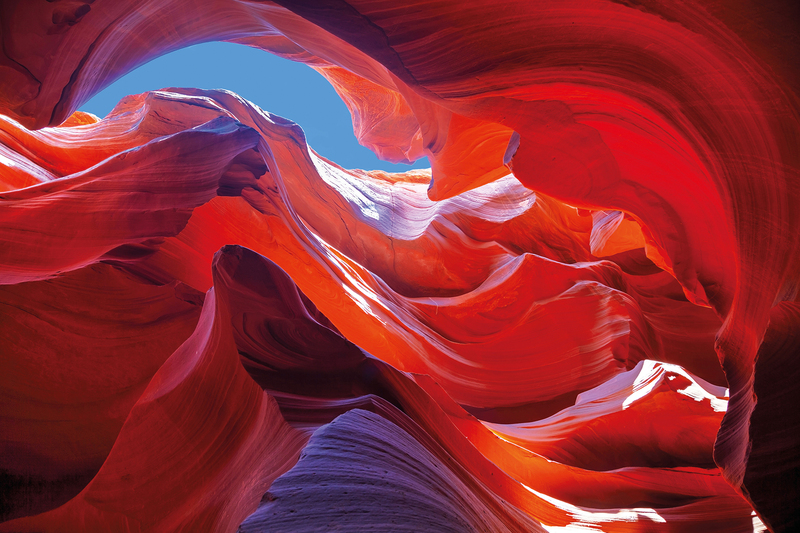 It was particularly important that the website was complete in advance of the release of the latest IIM survey results and this deadline was happily achieved.